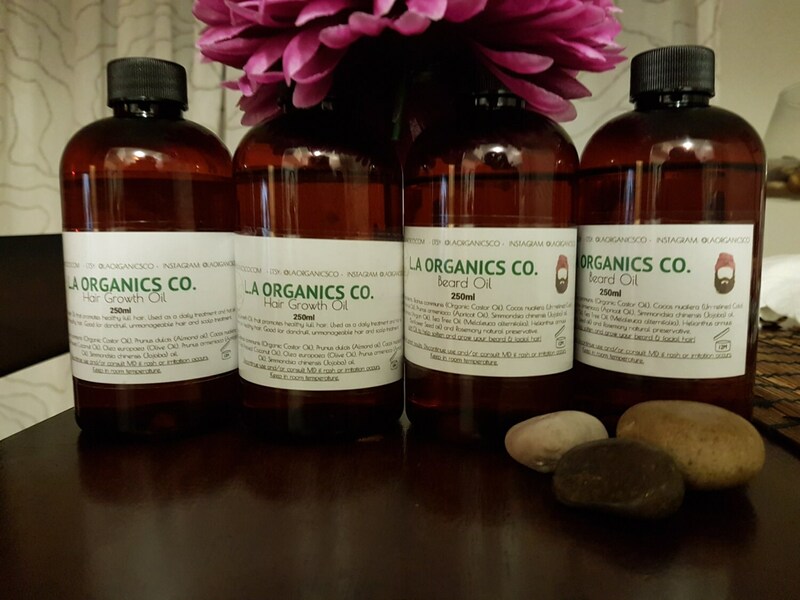 Natural Hair Growth Oil that promotes healthy full hair. Used as a daily treatment and hot oil treatments for healthy hair. Good for dandruff, unmanageable hair and scalp treatment. Ingredients: Ricinus communis (Organic Castor Oil), Prunus dulcis (Almond oil), Cocos nucifera (Un-refined Cold Pressed Coconut Oil), Olea europaea (Olive Oil), Prunus armeniaca (Apricot Oil), Simmondsia chinensis (Jojoba) oil. 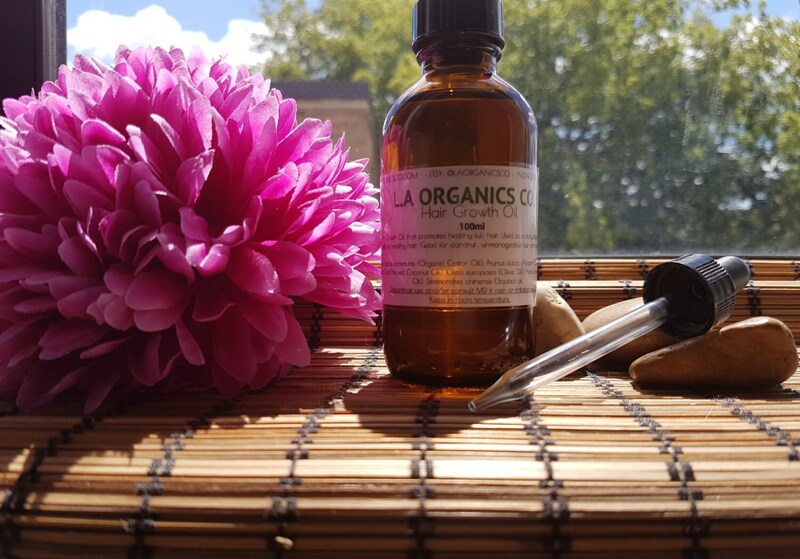 Natural Citrus essential oil.